In honour of Earth Day on April 22nd, step just outside the city and connect body, mind, and nature together at beautiful Terra Cotta Conservation Area just 15 minutes from Brampton. RSVP today and join certified yoga instructor Marie Boulanger on Saturday, April 27th for a unique and enriching experience presented by the Nature of Yoga. All are welcome. Please arrive at least 5 minutes early to park and check-in at the Watershed Learning Centre. Purchase your ticket today to reserve your spot, as this intimate space is limited! Check Facebook for more details and feel free to email contact@melissawardyoga.com with any questions. We will be inside for the majority of this event at the Watershed Learning Centre. Dress appropriately if it calls for rain for the duration of the outdoor Earthing ceremony. ALL levels, ages, genders, and races welcome. Get to Terra Cotta Conservation area by car, about 30 minutes from Mississauga and 15 minutes from Brampton. Parking is free. The Watershed Learning Centre has its own parking lot (free). Q: Are we going to be inside? For all parts of this event except the Earthing ceremony, yes! Meet at the Watershed Learning Centre building, nestled in the trees on your left as you drive into the park. The cabin-like building has a washroom and features huge panes of glass to lookout into the trees. Q: What is Yin yoga? I’m a beginner. Yin yoga is accessible to all. It is a very slow-paced, relaxing style of yoga that aims to release physical, fascial and mental tension. Poses are often deep stretches down on the mat that are held for longer periods of time with the support of blocks and blankets. Drifting off to sleep is allowed! Q: Do I have to pay park admission? No! Your park admission is included in the ticket purchase to this event, so you can make a day of it and spend as much time in nature as you like! Just present your ID or proof of purchase at the gate upon entry. Q: I’m a Conservation Parks Member. Is this event included in my membership? Yes! If you are a Parks Member, please call 647-248-0790 for your entry discount. Q: How can I contact the organizer with questions? 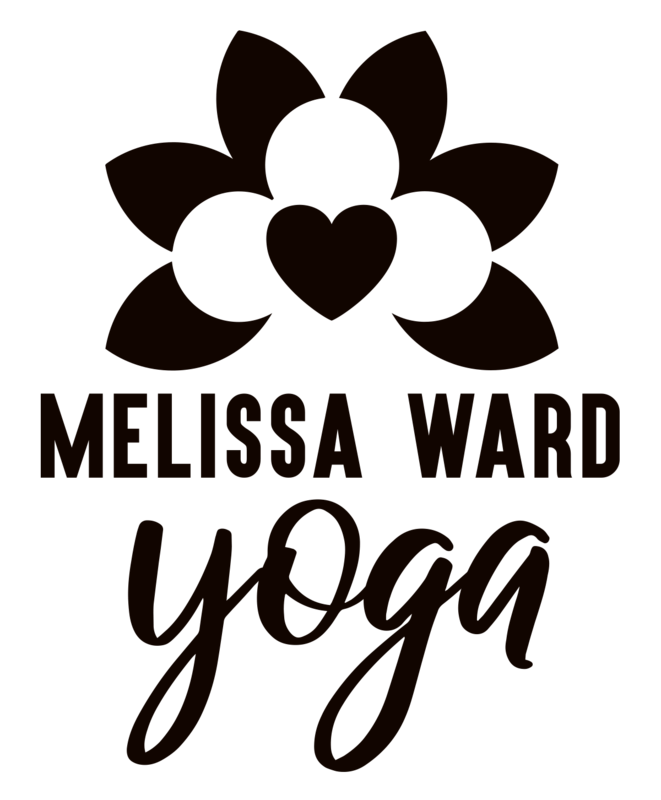 Email contact@melissawardyoga.com or call/text 647-818-3635.